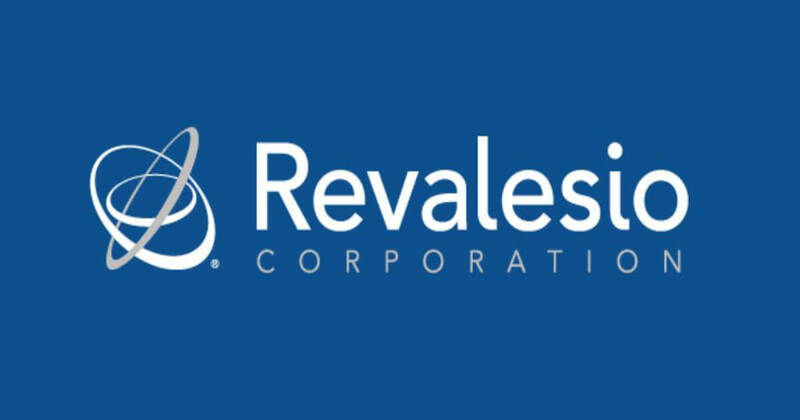 On Jan. 4, the U.S. Food and Drug Administration (FDA) granted Fast Track designation to Tacoma, Wash.-based Revalesio Corporation’s experimental drug for amyotrophic lateral sclerosis (ALS), RNS60. Fast Track status helps to shorten the time it takes to develop and approve a drug that’s been designed to treat a serious condition and fill an unmet medical need. With this designation, Revalesio may be able to have more frequent communications with the FDA, and RNS60 might be eligible for accelerated approval and priority review. RNS60 is designed to act on inflammatory processes associated with ALS and thereby prevent damage to cells and tissues. In ALS, motor neurons (nerve cells that control muscle cells) are gradually lost. As these motor neurons are lost, the muscles they control become weak and then nonfunctional. There are only three medications approved by the FDA to treat ALS: riluzole (Rilutek); the recently approved TIGLUTIK, an oral suspension form of riluzole; and edaravone (Radicava). However, there is no cure. According to the company, RNS60 is an electrokinetically altered aqueous fluid made up of saline and oxygen. Revalesio’s patented Revalesio Pump (RP) processes this fluid to create charge-stabilized nanostructures (CSNs) that hold electrical fields (electrical fields exert force on other charged particles around them). RNS60 can be administered intravenously or by inhalation. Preclinical in vitro and in vivo studies in multiple disease models have indicated that RNS60 may have anti-inflammatory effects, including decreased microglia activation, increased numbers of Treg lymphocytes and neuroprotection. In a recently completed open-label pilot study designed to evaluate the safety and tolerability of RNS60 in ALS patients, the drug appeared to be well-tolerated, with no serious side effects. A multicenter, randomized, double-blind, placebo-controlled Phase 2 trial aimed at evaluating the safety and potential therapeutic effect of RNS60 is currently enrolling participants in Italy and the U.S. The study’s goal is to see how the drug might affect ALS biomarkers and disease progression. You can learn more about the status of RNS60 in the company’s press release. To learn more about the Phase 2 trial, visit ClinicalTrials.gov and enter NCT03456882 into the search box.